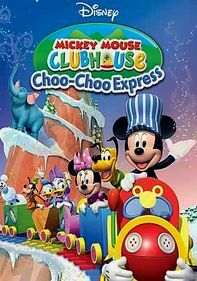 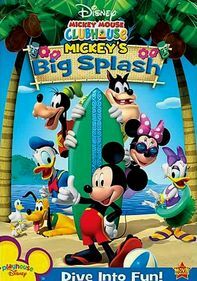 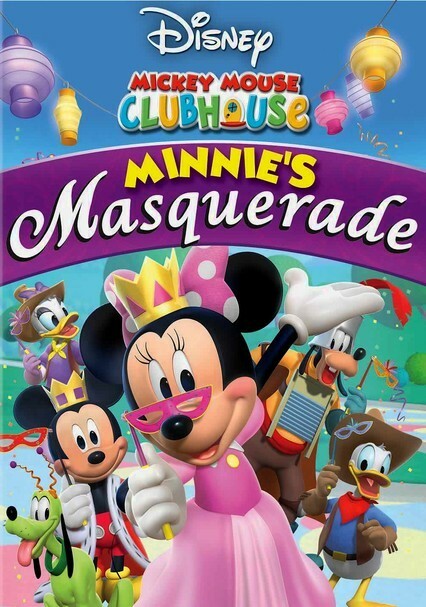 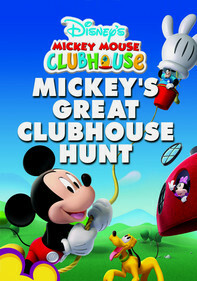 Irrepressible Minnie Mouse and her clubhouse companions put together a grand masquerade party in this family-friendly Disney animated feature. 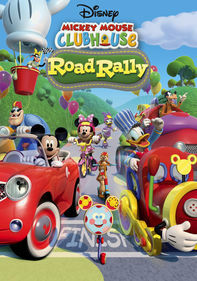 The fun includes a fabulous costume parade where everyone gets a prize for dressing up. 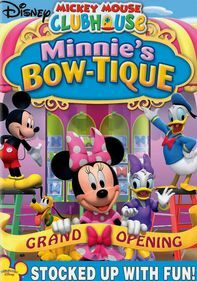 The whole gang will be there, including Pluto, Goofy and Donald Duck, so Mickey and Minnie are making sure that everything turns out perfectly for the big event, including a few surprises for their guests and fans.